You’ve just spent the last little while rocking, nursing, and putting your baby to sleep. Your arms are at breaking point, and you’re ready to put her down. You slowly tip toe over to the crib trying to make as little movement or noise possible, and place baby into the crib, holding a few seconds before gently sliding your arms out from beneath her. You step away, hold your breath and within second’s of putting baby down, baby screams and wakes up. Uh, oh, back to square one! A baby waking up just when you’ve put them down can be so disheartening and frustrating for any parent, especially if you’ve been dying to use the bathroom, grab a bite to eat or get on with the house chores. Some day’s we feel incredibly patient and don’t mind giving our baby a little extra attention, and other days, patience is limited or we may not have time to spend playing the sleeping game. What should I do to make sure baby doesn’t wake up? Making sleep time a happy time for both parent and baby makes the game a whole lot easier to play and keeps the patience levels high. Babies are smart, playful, and they innocently want attention. If they can cry and know you you’ll continue holding them forever, they’ll take it, again and again. Sometimes they’re not playing games but are trying to communicate with us in the only way they know how, by crying. Your baby is all cozy and warm, nestled in the comfort of your arms as you rock or breastfeed them. So, you can imagine the sudden shock they may have as soon as you put them down onto the cold hard bed. 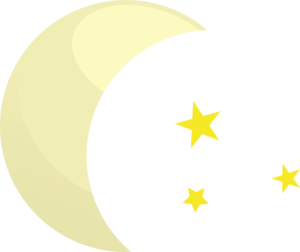 Putting baby down drowsy but still awake is a great way to avoid your baby from waking up as soon as you put them down. It also avoids the sudden shock of abandonment, and they’ll most likely feel more comfortable in the long run. There comes a point where teaching your baby to self-soothe, especially in the middle of the night, becomes essential to avoid mommy and daddy from burn out. Self-soothing doesn’t mean you should leave them to cry for hours on their own. No, it’s a totally different concept, and you can certainly comfort your baby while helping her self settle with the right methods and techniques. How do I teach my baby to self-soothe? Sounds simple, right? Unfortunately, it’s not. 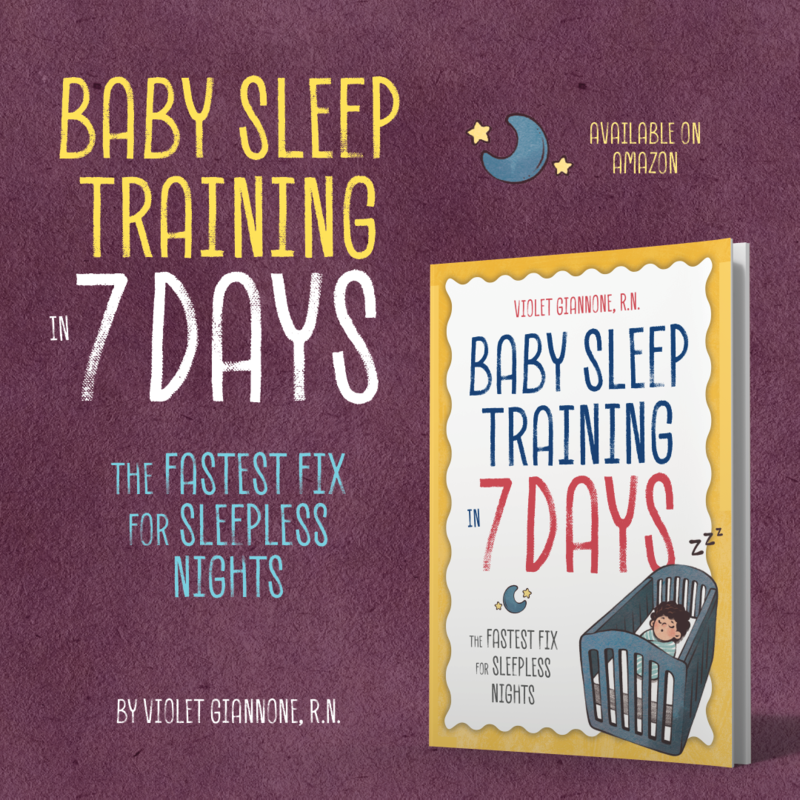 However a baby falls asleep either at naptime, bedtime, or during night wakings, is how he/she will expect to go back to sleep when she wakes in between sleep cycles and has a hard time settling. 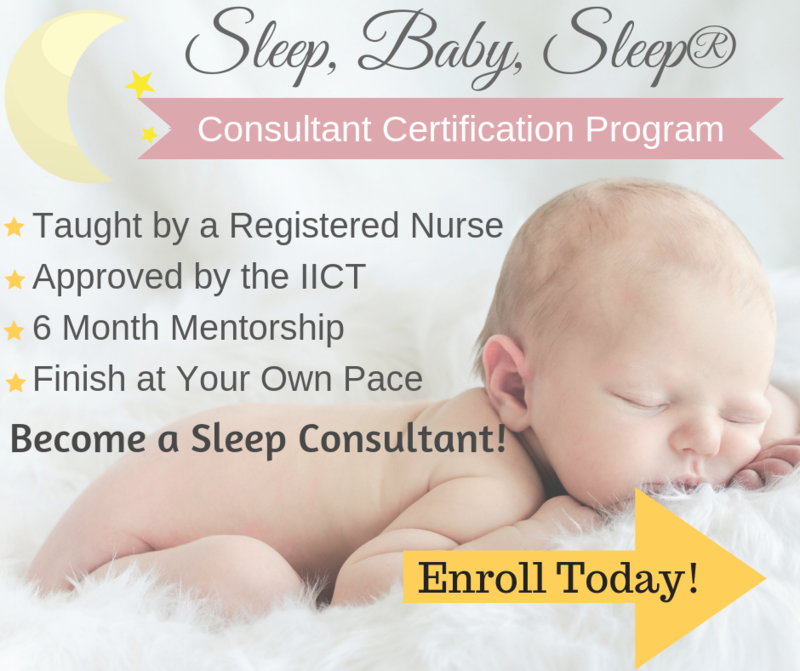 Helping your baby learn to fall asleep independently is by no means easy to accomplish and is one of the hardest parts of sleep training. But it is extremely rewarding since it results in restful, consolidated, and restorative sleep for not only your baby, but you too! After your baby has passed the newborn stage and has become a bit more independent realizing that they are no longer in mommy’s warm dark womb, they can be shown how to self-soothe. It’s hard to find out what your baby likes and dislikes or to feel like you’re teaching them something and not abandoning them. However, once mastered, you’ll find that teaching your baby to self-soothe can be extremely helpful when it comes time to bedtime. 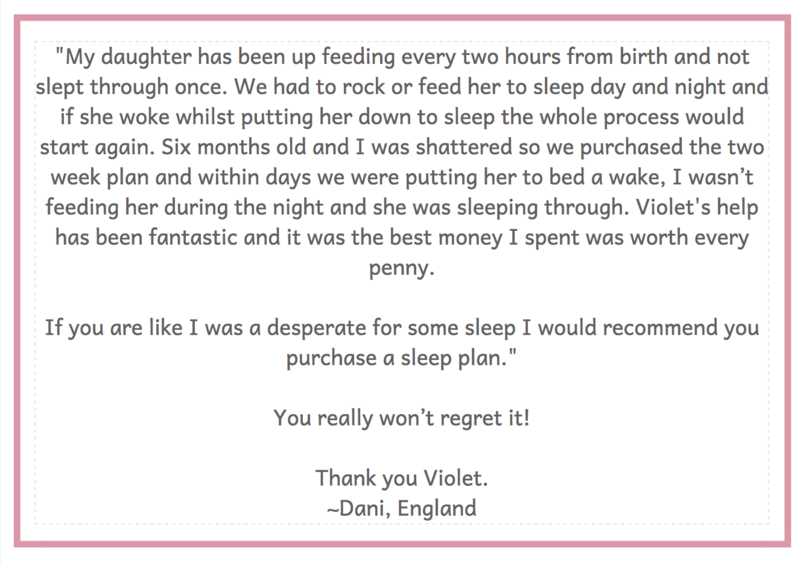 Teaching a baby to settle to sleep easily and on their own is not an easy task, however this is what I help parents with on a daily basis. And I can tell you that it is an amazing feeling to be able to lay your baby down, while they happily and peacefully drift off to sleep. Here’s what other parents are saying about the process, take a look you may find a story similar to yours! 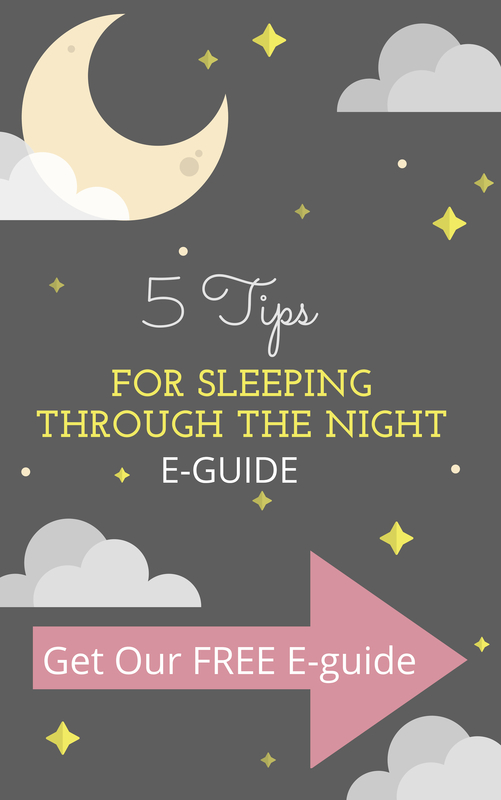 If you are ready to start helping your baby learn to sleep well, take a look at the different sleep packages, all tailored to your baby’s unique sleep troubles! My baby Carter used to sleep through the night at a very early age. From 2 months he would sleep 12-14 hours strait! I thought we were so lucky! He is now 6 months and has started to wake up every couple hours. I used to be able to just put his soother back in mouth and he would fall straight back to sleep. Now he screams until he is rocked back to sleep. And now he needs to be rocked to sleep every night. I used to be able to just put him down awake and he would put himself to sleep. I want him to be able to put himself back to sleep again but I have no idea how. Please help! !